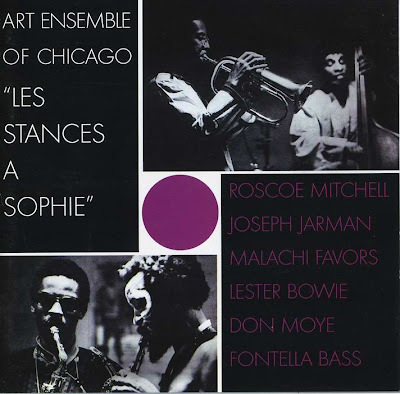 One of the greatest songs I’ve heard recently is by the group The Art Ensemble of Chicago. Theme De Yoyo is the first song off their album Les Stances a Sophie which was made in 1970 as a soundtrack album for a film, but the whole album is great. As I understand it, I don’t think the music was actually ever used in the film. I’ve bought several other Art Ensemble of Chicago albums and they have all been a little too noise/experimental for me. I think they strike the perfect balance here between chaos and melody (at least for my taste).